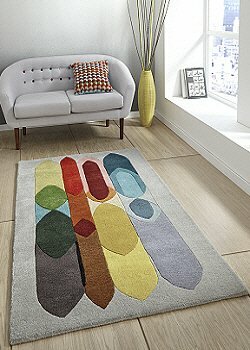 Please use our Express Rug Finder to help you narrow down your choice and reach the ideal rug for you. 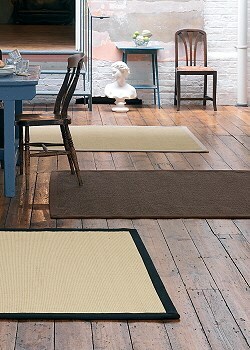 Its quick and easy to use and saves you time. 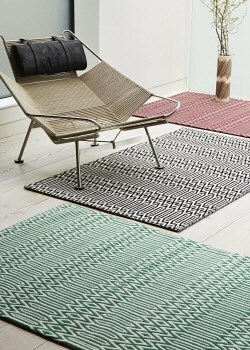 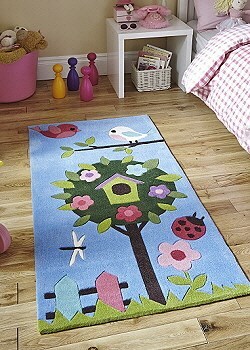 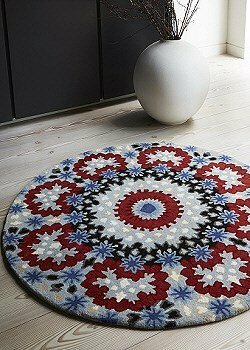 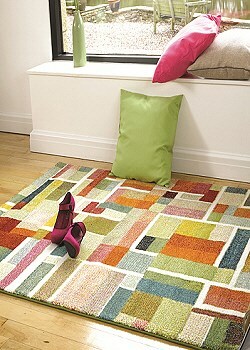 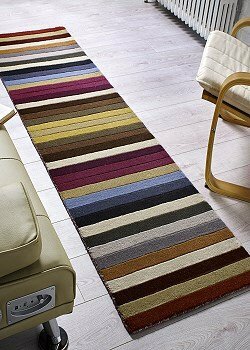 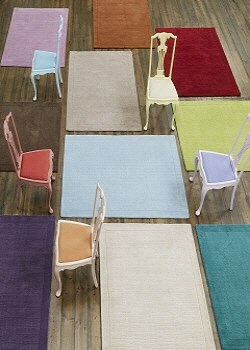 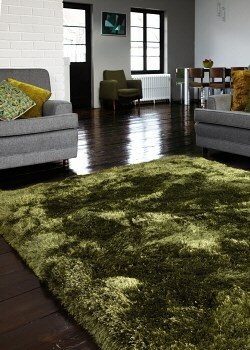 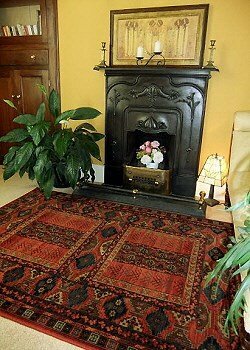 Alternatively you can shop via our individual rug categories below.